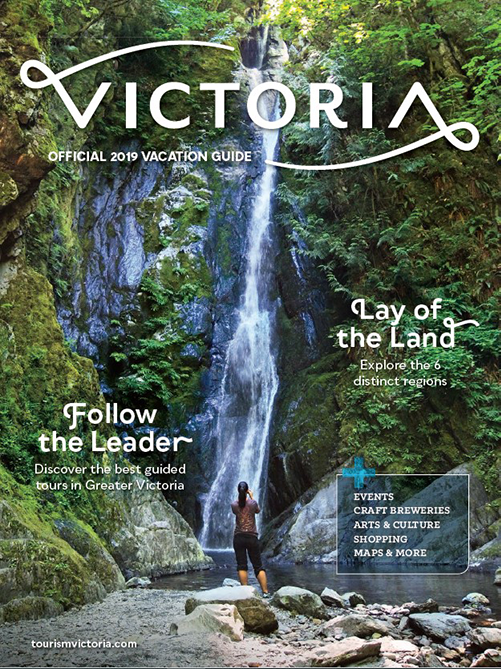 Experience the natural beauty of Victoria with a local photographer and long time resident, as he shares with you his favourite vistas and Victoria’s hidden gems. We offer expertly guided scenic hikes and tours that reward you with incredible scenery. Hotel transport included. Choose from a hike to the Top of Gowlland Tod Park (in our opinion, the best short hike in the Victoria area as the views are so spectacular!) 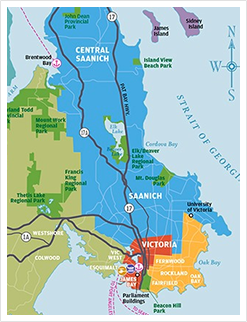 or the Natural Beauty Tour which features 8 stops along Victoria's gorgeous coastline. Among the best values of any Victoria Tour! 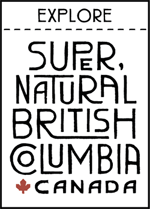 Tripadvisor says we are #1 of 102 outdoor activities in Victoria - check out our Tripadvisor Reviews - they are awesome! If you would like a customized tour, we can do that too - just give us a call at 1-250-889-3008 or email [email protected] In October and November we offer Salmon Run Tours - see 45,000 Chum Salmon return to the place of their birth in the Goldstream River. Beauty is in our Nature!